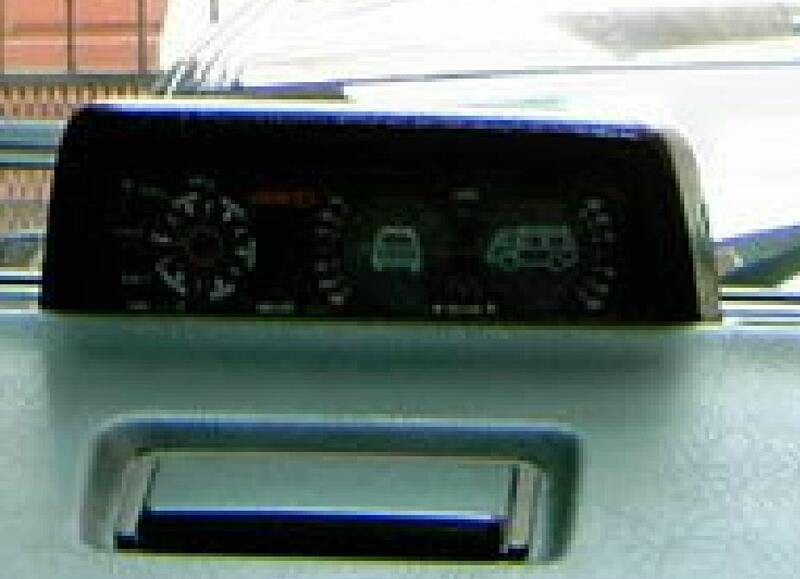 How would you like to add an inclinometer from an old 4-Runner to your Vanagon dashboard? 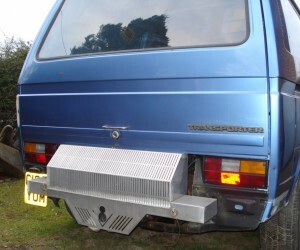 The Samba user, Syncroincity, apparently pulled off the hack on his Vanagon. 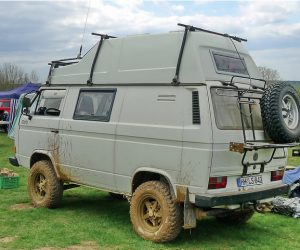 He has a lengthy post on The Samba about his Vanagon build, but unfortunately gives little details about his inclinometer. He repainted it so it now includes a Vanagon stencil on it, but gave no other details. 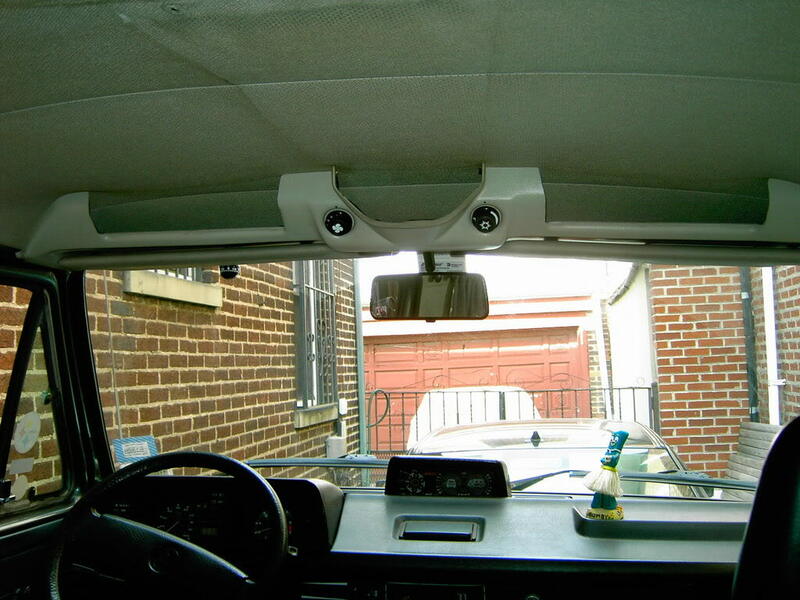 He mounted it on the dash right behind the ash tray. It looks great! Click through to see one more pic.